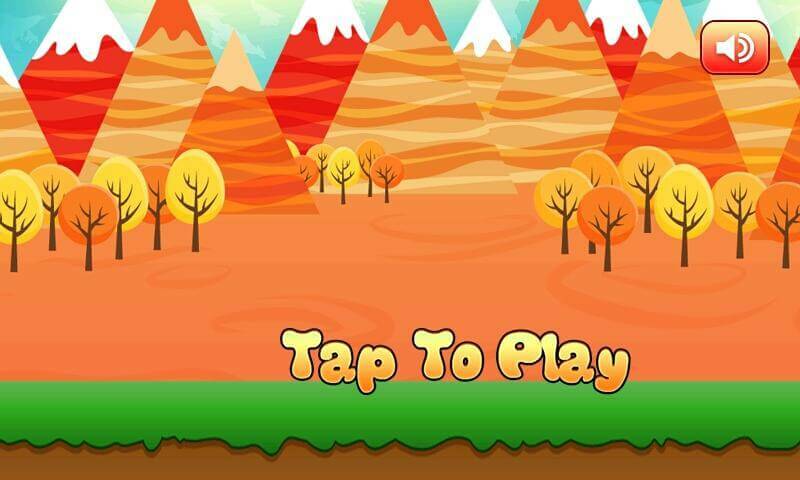 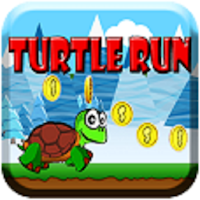 You will help the little turtle avoid obstacles while he tries to run as far as possible to the water. 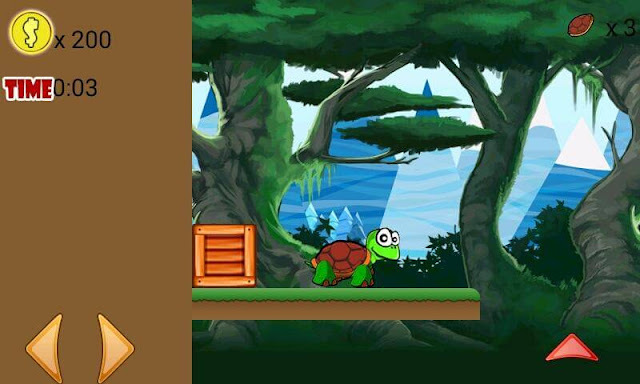 Let’s help him on this exciting journey, now. This is adventure and fun with this cute baby turtle. 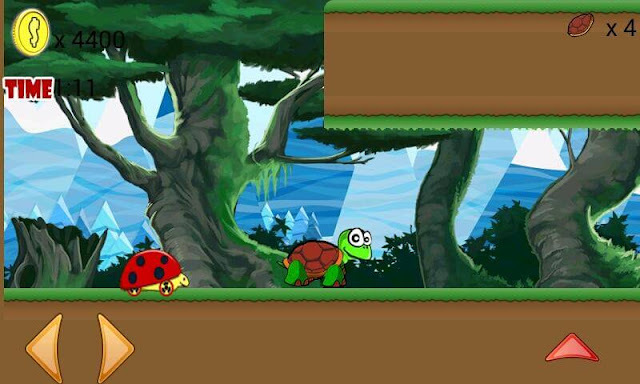 The little one needs your help to escape the dangers of wildlife and there are many!